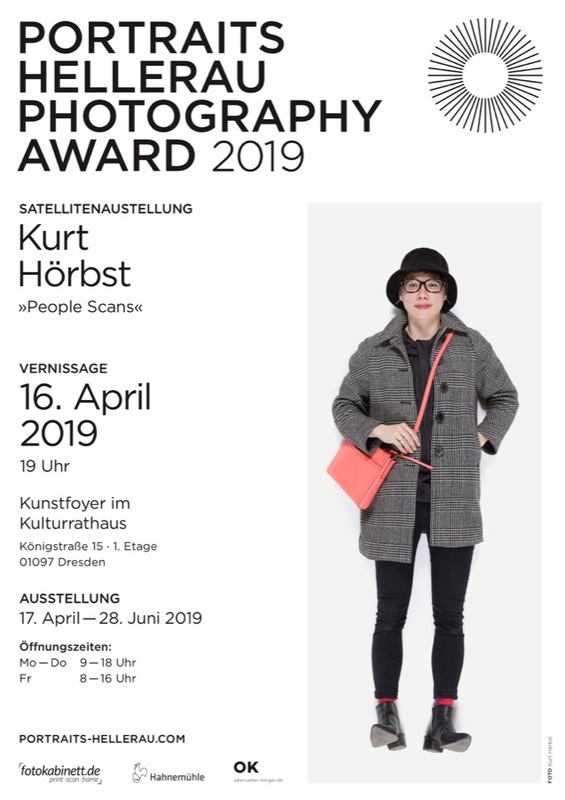 The first year of the PORTRAITS – HELLERAU Photography Awards under the new artistic management of HELLERAU – European Centre of the Arts has been a success. Once again hundreds of photographers from all over the world applied for the exhibitions in Dresden and Hellerau. During the following days and weeks, more solo exhibitions by selected participants of the PORTRAITS competition will open throughout Dresden; This year, the solo shows will feature works by Menno Aden (D), Rafael Heygster (D), Kurt Hörbst (Austria), Francesca Cesari (IT) and others.